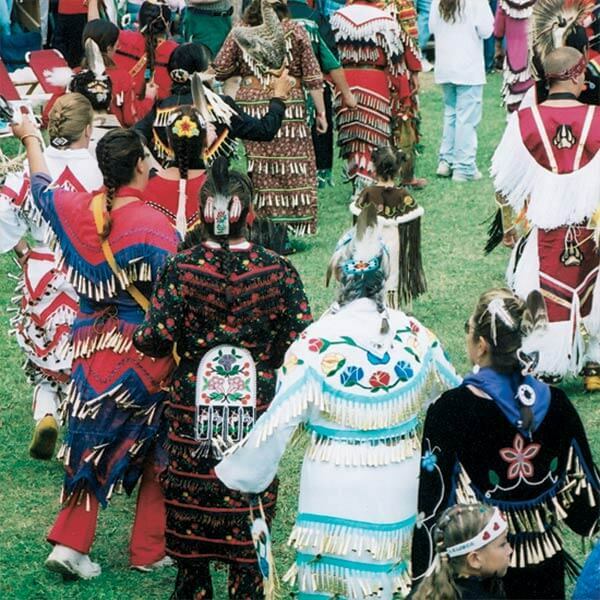 Visitors and tribal members alike are invited to watch and participate in ceremonial pow-wow dances. 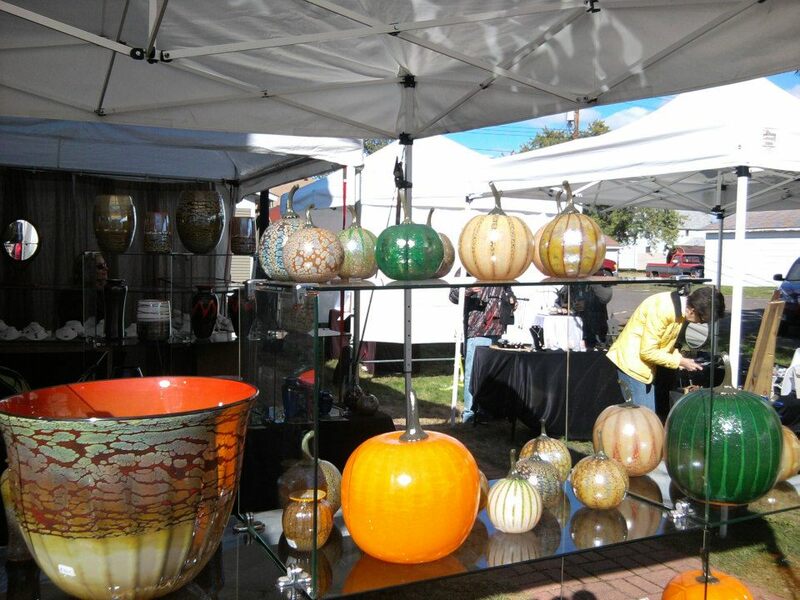 Vendors offer a wide selection of arts, crafts and Native American food. 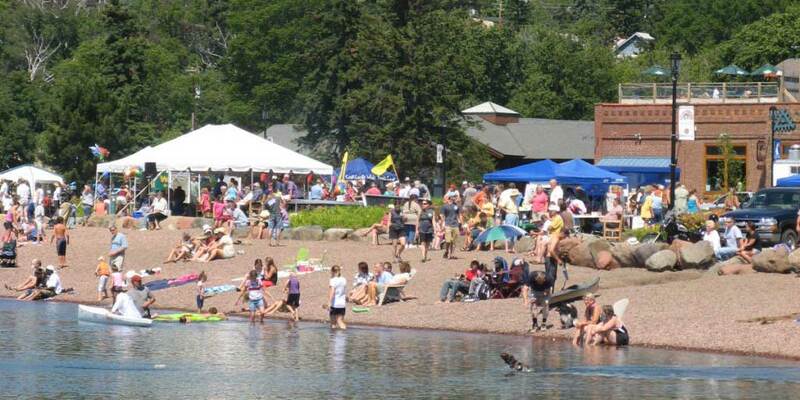 The Grand Portage Pow-Wow is an alcohol free event. This is a wonderful opportunity to learn more about the Grand Portage Band and its heritage. Music, dancing, craft demonstrations, and hands-on workshops ensure an exciting weekend at the Grand Portage National Monument Rendezvous Program. The Stockade, reconstructed buildings and historic encampment are open to the public from 9 am – 5 pm. The Heritage Center is open 8:30 am to 6:00 pm. Rendezvous re-enactors gather to camp and challenge each other. Please feel free to interact with historic participants. 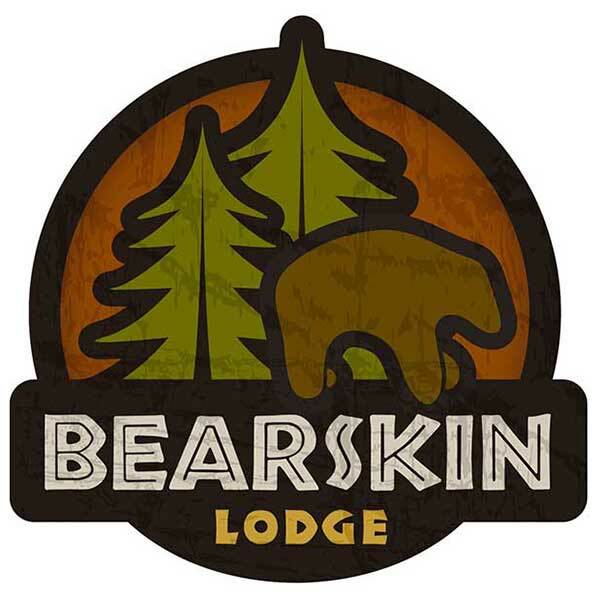 They are here to help you understand and enjoy this Rendezvous re-enactment and provide you with an opportunity to learn more about Grand Portage and its relationship with the fur trade. Participants are eager to answer your questions, to explain activities going on in their camps, and to show you materials and equipment they have on display. Admission to Rendezvous and the National Monument grounds is free. 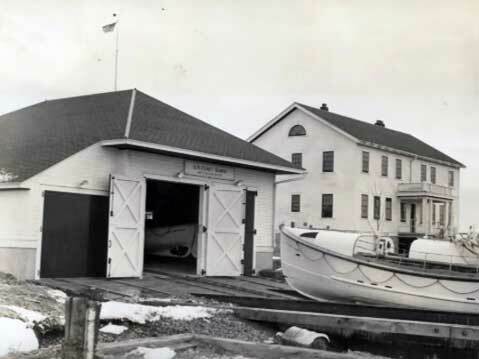 Donations to support future events and interpretive programs are appreciated. More than 25 fine artists participating this year, many are returning artists. 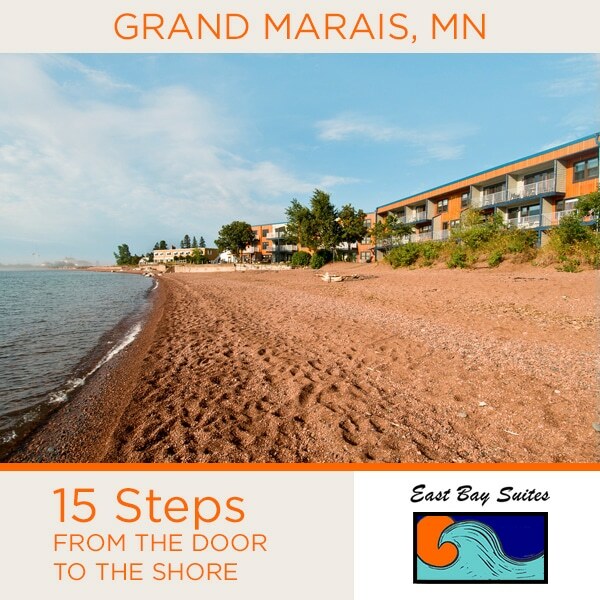 This includes artists from Duluth, Superior, Two Harbors, cities nearby this area as well as some Twin Cities artists. Music on Saturday and Sunday by folk musician Thea Ennen. With the incredible musical talent up and down the shore, you can enjoy a variety of local bands and solo musicians as you tap your toes to continuous music all day long from our music stage. In Finnish, Tori means “open marketplace” so it has grown to include local artists, merchants, and demonstrations such as blacksmithing, fiber arts, basket making, spoon carving, candle making, broom making, and many others. You can purchase items from many vendors including knives apparel, books, cards, jewelry, wooden boxes, photography, hand woven rugs, flowers and plants. The huge variety changes every year so come out and see what’s new. As a fundraiser for the Historical Society our volunteers sell food including our famous herring burgers, beef on a bun, tacos in a bag, potato salad, hot dogs, brats, Bob’s awesome corn on the cob, homemade desserts, pop, rootbeer floats, popcorn, and more. There is a silent auction with articles and experiences to bid on including overnight stays in local venues as well as dining and hand made goods. Or take a chance on our cash raffle consisting of $1500 in prizes. The event is FREE and there is plenty of parking on site. Come for the day and enjoy the local atmosphere and people of Finland, MN both today and in the past. Free will donations are accepted and appreciated. Your donations go to help preserve this fine historical site for generations to come. The Muffin Man reads stories for young children at Drury Lane Books store in Grand Marais, every Saturday from May 27th to September 2nd.